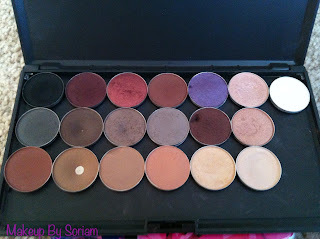 I will be going on a 4 day vacation this weekend, my husband and I are heading to Ocean City, Maryland. 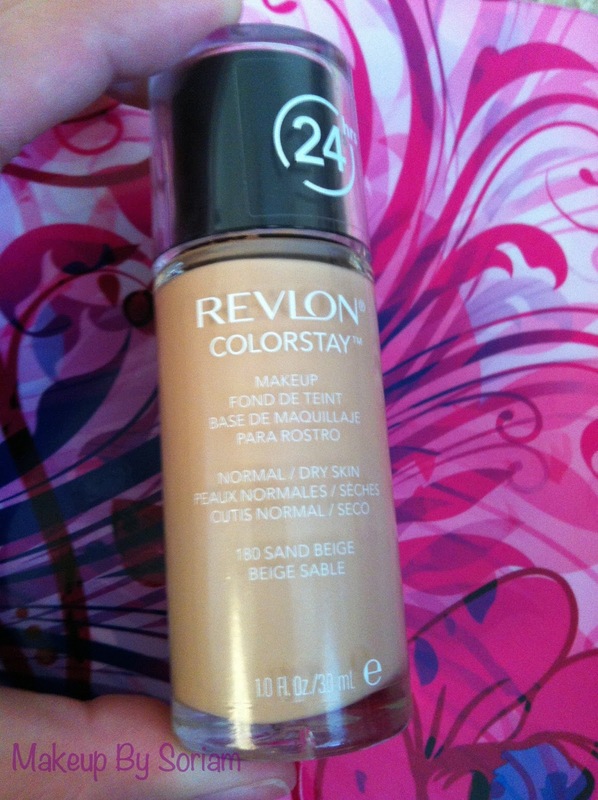 Im exited about sun-bathing at the beach all day and hanging out at the boardwalk all night! 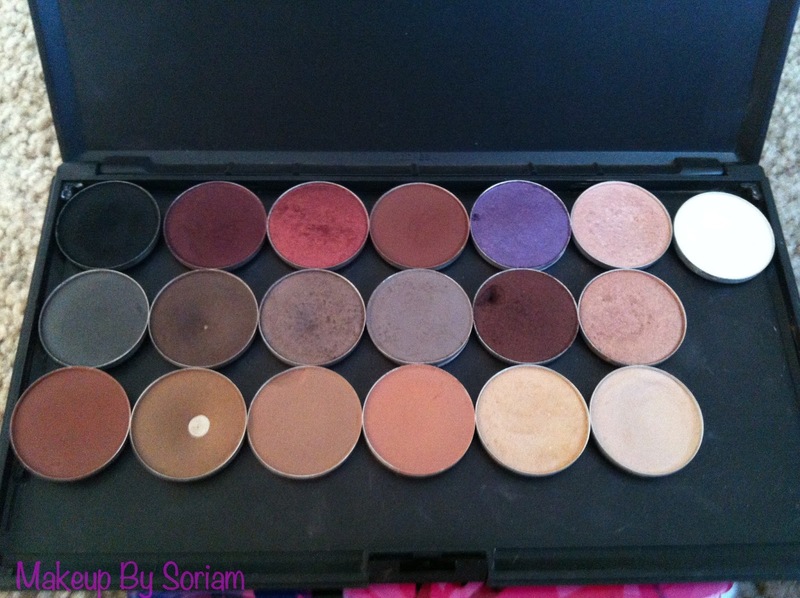 So I wanted to share with you the makeup that I will be bringing on my trip. 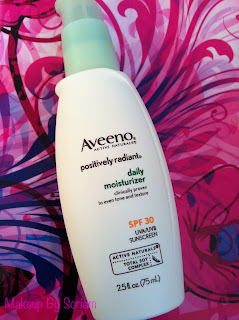 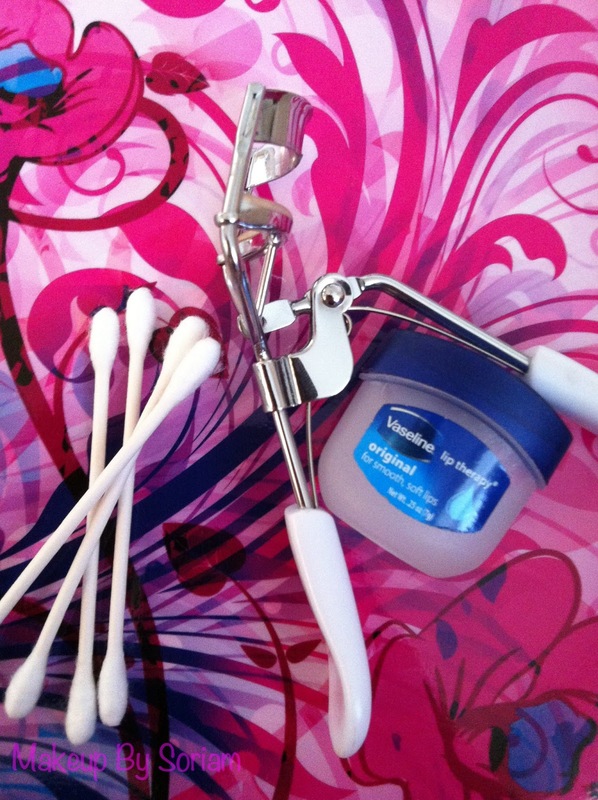 First off, I'm taking with me a moisturizer, I have the Aveeno Positively Radiant Daily Moisturizer with SPF 30. 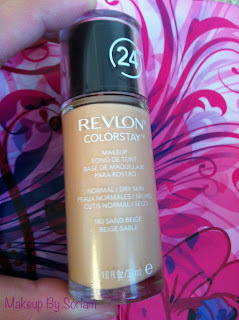 For foundation I will be taking the Revlon Colorstay Makeup in the color 180 Sand Beige. 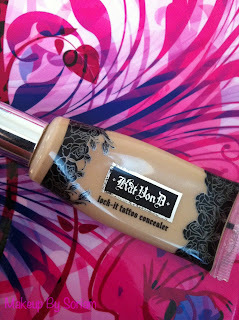 Next is concealer, I will be using the Kat Von D Lock-It Tattoo concealer in the color Medium 22. 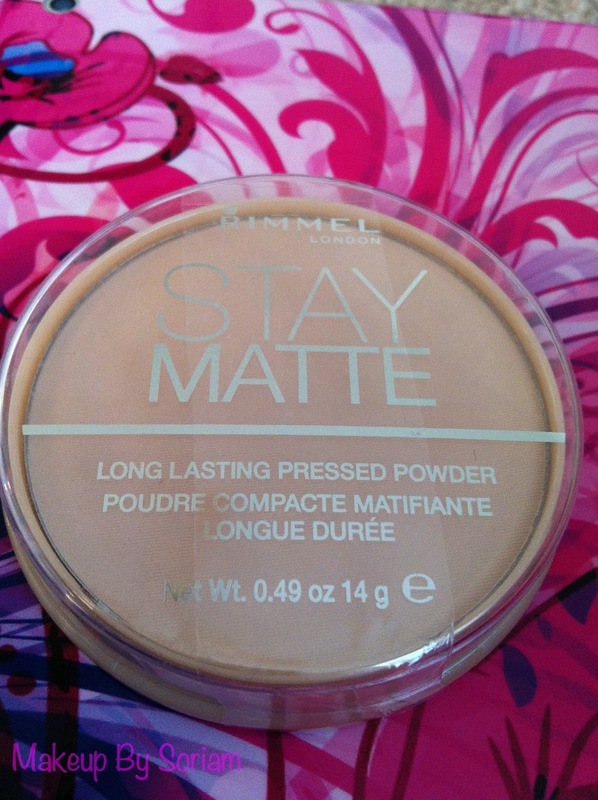 The Rimmel Stay Matte Face powder is next on the list, I use the shade 001 Transparent. 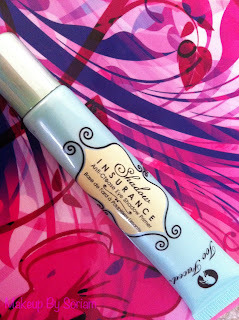 My favorite eyeshadow primer has been the Too Faced Shadow Insurance. Mascara. 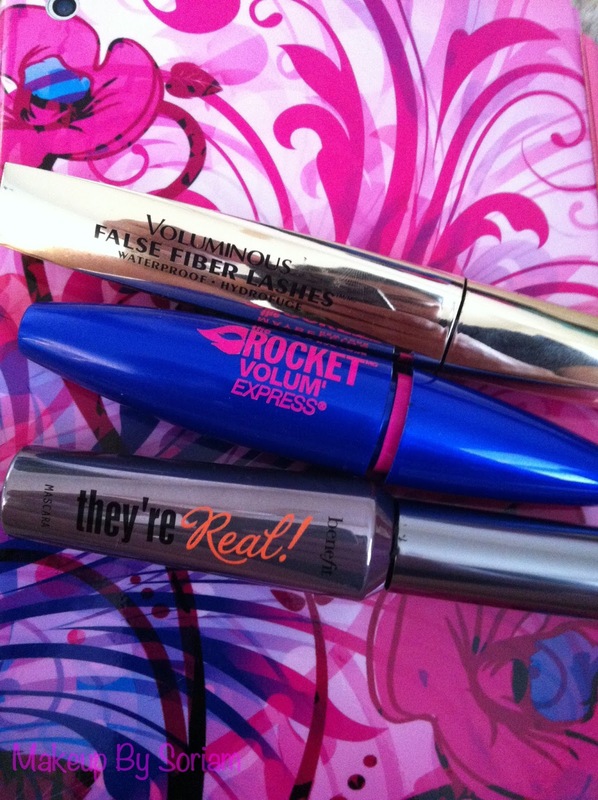 Right now I have been using 3 different mascaras. I have Benefit's They're Real, Maybelline's The Rocket Volume Express, and L'Oreal's Voluminous False Fiber Lashes. 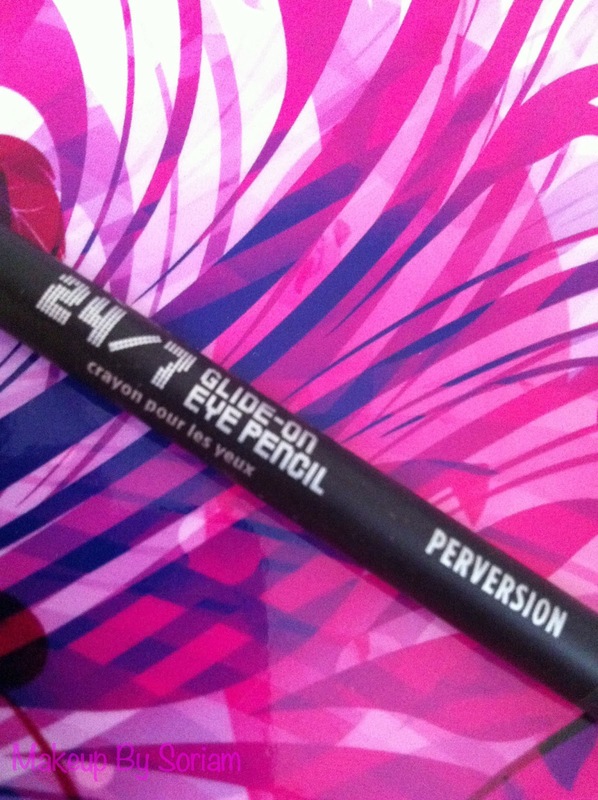 My favorite black eyeliner is the Urban Decay 24/7 Glide-On Eye Pencil in Perversion. 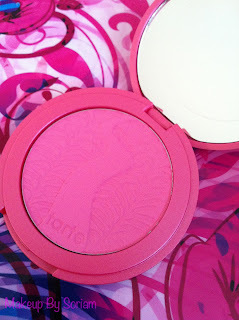 The blush I'll be using is the Tarte Amazonian Clay Long-Wear Blush in Amused.